The Practice of Collaborative Counseling and Psychotherapy: Developing Skills in Culturally Mindful Helping is a comprehensive introduction to counseling and psychotherapy skills designed to teach future practitioners how to develop and foster collaborative relationships with their clients. 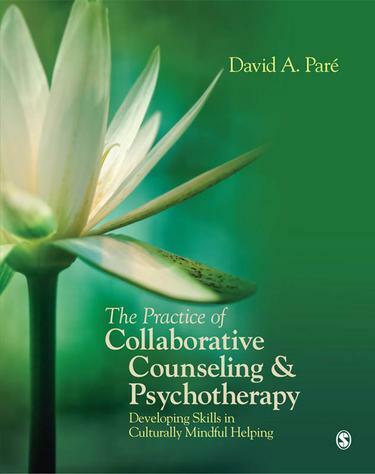 Keeping power relations and cultural diversity at the forefront, Paré's text examines, step by step, the skills involved in collaborative therapeutic conversation—an approach that encourages a contextual view of clients and counteracts longstanding traditions of focusing primarily on individual pathology. Indeed, this insightful text teaches students how to keep clients at the heart of their therapy treatment by actively engaging them in the helping process.